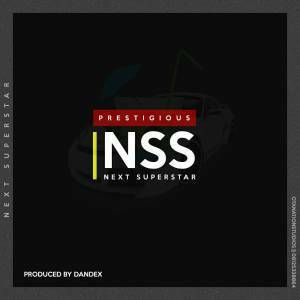 Triple ace empire act who is Managed by Moyinnet entertainment PRESTIGIOUS has released another hit banger titled “NSS (Next Super Star)“. Prestigious has been on point ever since he became known, and has done well by always dishing out not just good but also songs to put on replay. He has been leading the wave with a couple of solid singles so far. 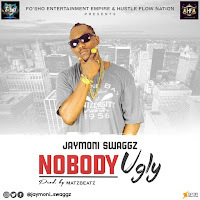 His latest track *NSS* might just be the best of them all.